#1.) USBC's Interest Rates are as low as 9.96% for qualified borrowers vs. the current average credit card interest rate of 16.57%. #2.) Boost Your Credit History and Score- use the USBC's low interest credit card as a credit repair tool. Transfer your existing high interest balance to USBC's credit card with no balance transfer fees. #3.) 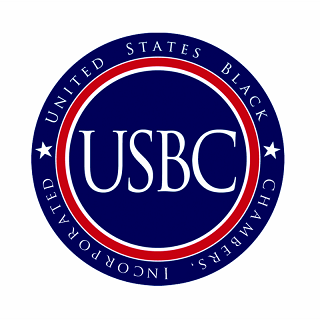 The USBC's Credit Card was Created to Support Black Business Owners by providing a pathway to obtain a favorable line of credit for business and/or personal use. BONUS Two-Fold Reason: The USBC's credit card is provided to 1.) Support Black Entrepreneurs while also 2.) Supporting one of the nation's most historic and trust Black-owned banks: Liberty Bank. 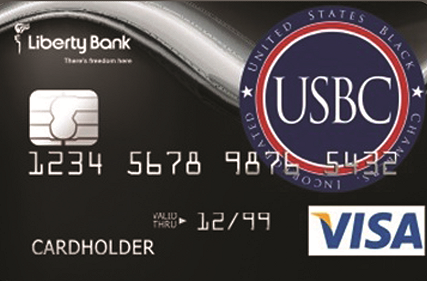 The USBC's credit card supports both Black Entrepreneurs & a Black-owned Bank. -Aimee D. Griffin, Esq., The Griffin Firm, PLLC; USBC Board Member. The USBC's credit card has helped Black entrepreneurs expand their business and has helped individuals reduce personal debt. One of the USBC's core pillars is Access to Capital; the USBC's credit card initiative serves as a platform to help Black entrepreneurs and individuals secure credit. 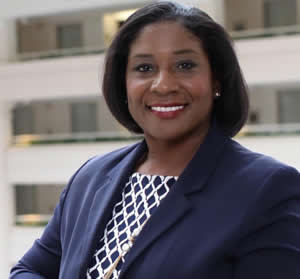 "As a member of the Board of Directors for the U.S. Black Chambers, we have continuously discussed ways in which we can collaborate not just for the good of Black banks but for economic empowerment of Black business owners. The USBC's Bank-Black credit card is a clear win-win."